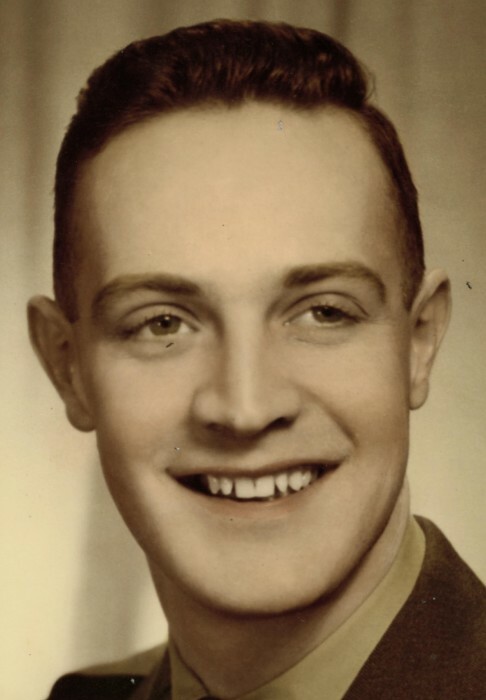 Obituary for Harold W. Host | Dimon Funeral Home and Cremation Services, Inc.
Harold W. Host, 87, of Millersburg, passed away Monday, January 28th at UPMC Pinnacle, Harrisburg. Harold resided in Michigan for over 51 years, moving back to Millersburg in 2016 to be closer to his sister Shirley's family. Born in Williamstown, January 18, 1932, a son of the late James and Annie Warfield Host. Harold graduated in 1950 from the former Williamstown High School. Following graduation he worked for the railroad before enlisting in the Army. Harold proudly served in the United States Army from 1952-1956, where he was an Analyst for the Army Security Agency, precursor to the NSA. While stationed in Alaska he monitored Soviet communication. Harold received a letter of commendation from General Curtis Lemay for exemplary service. In Michigan, he worked for Nabisco, as a bookkeeper and accountant. He retired as an engraver for a trophy company. Harold loved dogs and throughout his life adopted many rescues from shelters. He delivered meal on wheels in Michigan for many years and was an avid fan of the Detroit Red Wings. He was of the Methodist faith and a lifelong member of the American Legion, including the Williamstown American Legion. He faithfully supported Veteran organizations, especially the Paralyzed Veterans of America. In addition to his parents, he was preceded in death by sisters, Shirley Lawrence and Gladys Williams; brothers, James, Robert and Jack Host. Surviving are his brother-in-law Joseph Lawrence and his nephew James Lawrence both of Williamstown.